Italy's leading construction company Salini Impregilo said Friday it would share in a contract to build a hydroelectric station in Australia, the biggest deal ever in the country's hydropower sector. The contract, awarded by Snowy Hydro Ltd, is valued at 5.1 billion Australian dollars ($3.6 billion) and for the job Salini will be heading up a joint venture with a 65-percent stake alongside its US unit Lane with 10 percent and Australia's Clough with 35 percent. Hydropower is at the forefront of Australian efforts to produce more clean energy and currently accounts for just over a third of the renewable energy mix, Salini said, citing Australia's Clean Energy Council. "Salini Impregilo will build the biggest hydroelectric power station in Australia", the company said. The new station will be part of so-called Snowy 2.0 project, a chain of power stations in the Snowy Mountains, Australia's highest mountain range situated in the southeast of the country. "This contract consolidates our presence in the country where Salini Impregilo has been working in recent years, especially in the transport sector to expand sustainable mobility in cities like Sydney and Perth," Salini said in a statement. The new station is to boost Snowy 2.0's capacity by 2,000 megawatts, just under half of its current level. 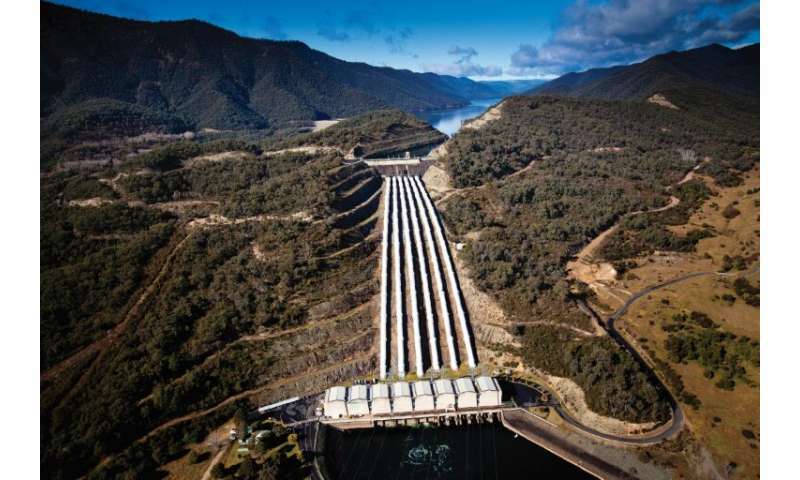 Snowy Hydro supplies the National Electricity Market at times of peak demand and, as more renewable energy sources enter the grid, "will help keep the lights on when the wind is not blowing or the sun is not shining", Salini said.